Member Honda is careful to pitch the CR-Z as a hybrid sports coupe, and to put a little distance between its illustrious hot-hatch history. 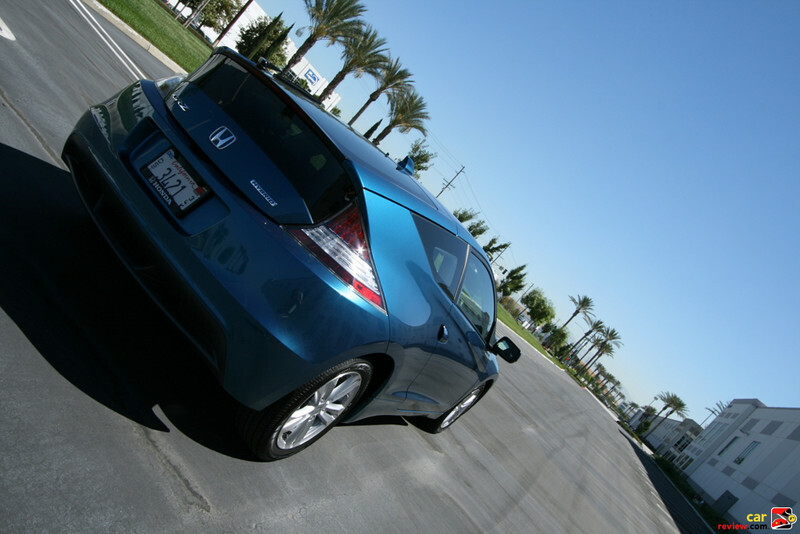 And where do we find a Honda fit accessories for hybrid? At the same time, on purpose, it invokes the spirit of the CRX with those initials. The CR-Z might have been better off under a different name. It’s reasonably quick and gets very good gas mileage for a sporty car. The CRX was a halo car for the whole Honda brand; the CR-Z feels just like a two-door Insight with less cohesive looks and worse gas mileage. If this were an Insight Sport, it might be perceived very differently.